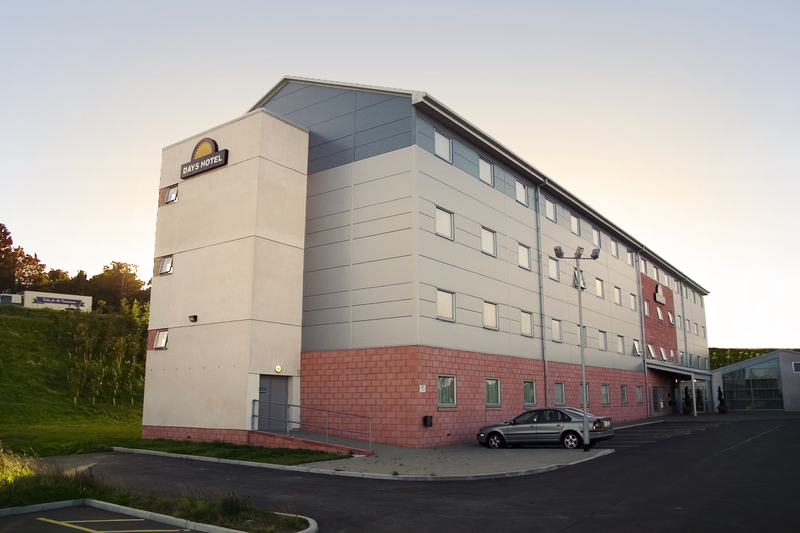 As part of Days Inn’s UK wide expansion programme, Premier Modular Limited were commissioned to construct a 4-storey 100 bed hotel in Wakefield, in partnership with the principal contractor, Thomas Armstrong. 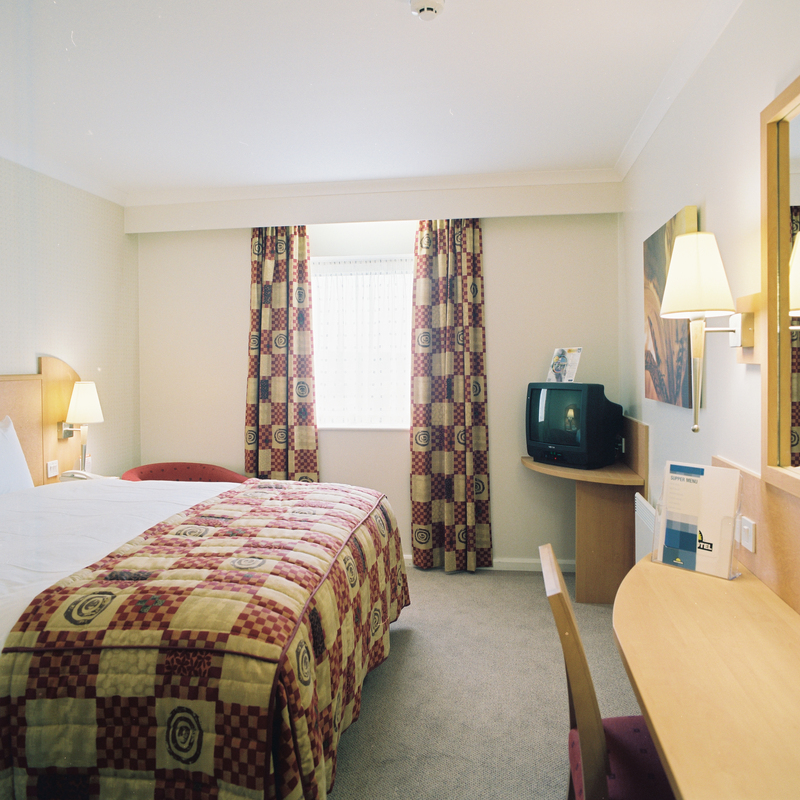 One of the fundamental drivers for hotel build is rapid construction to ensure a quick return on investment which is why modular building was the best choice for this project as the job could be completed within a fast timeframe. The modules were completed from beam and post frames, with two rooms within one module. 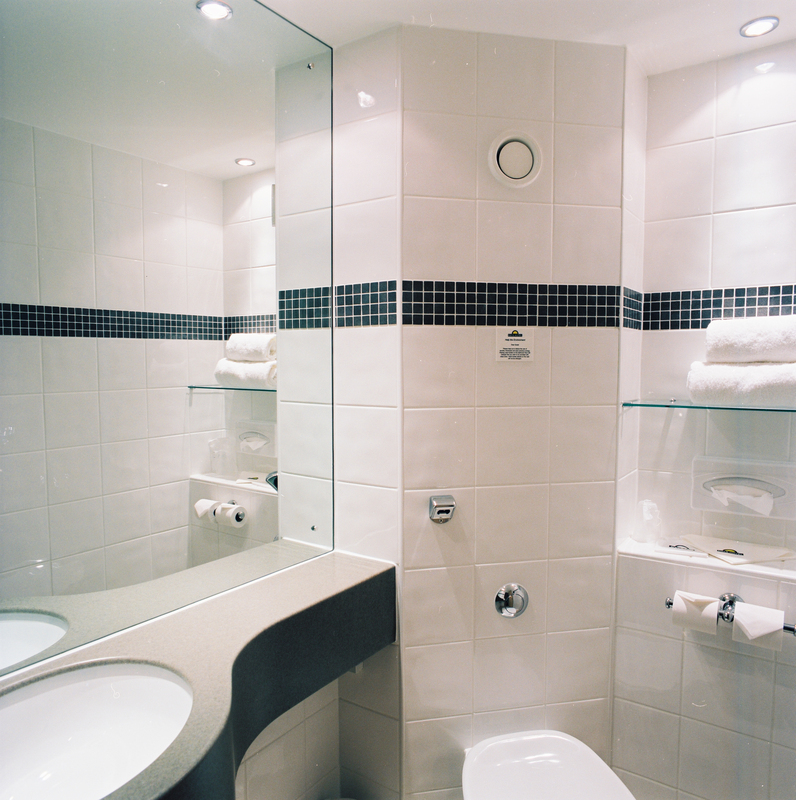 They were fully fitted out and decorated within the factory to minimise any time spent on site works. 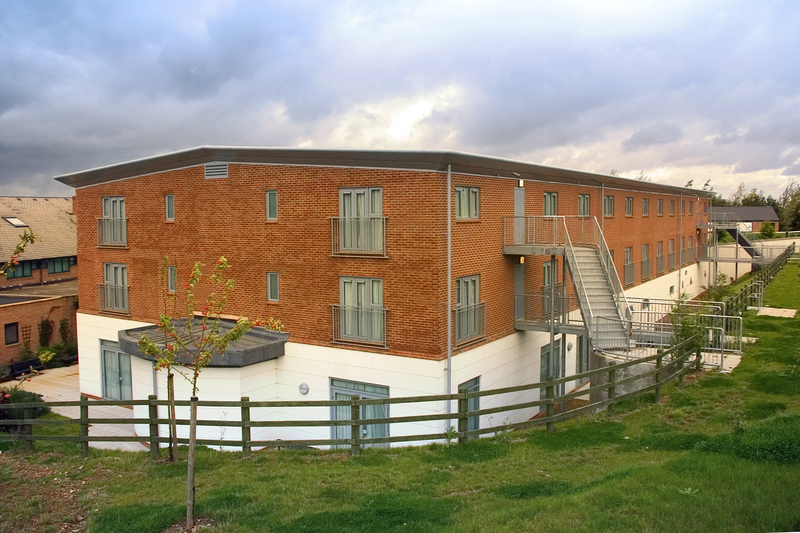 The external cladding was also factory fitted, where possible, to minimise site duration and scaffold requirements. An additional benefit of using the modular approach of finished rooms is that the client gains acoustic benefits with the ‘double wall’ and ‘separate roof / floor’ systems used.